We had two years of awesome gatherings around Millie’s Club. Of course , Millie was a design using the age old vintage hand sewing technique called English Paper Piecing. Now we offer a gathering creating projects using this wonderful hand sewing. 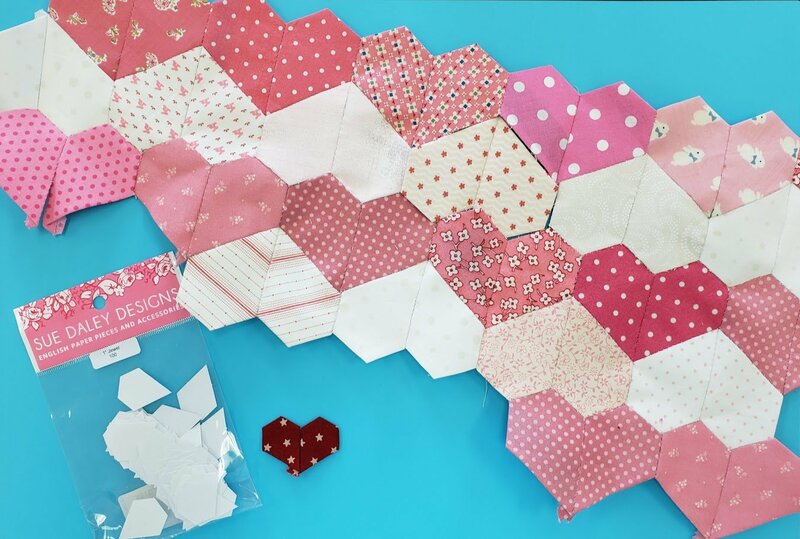 We always work out of All Points Patchwork book. Bring acetate to make template and Suzi will provide papers.